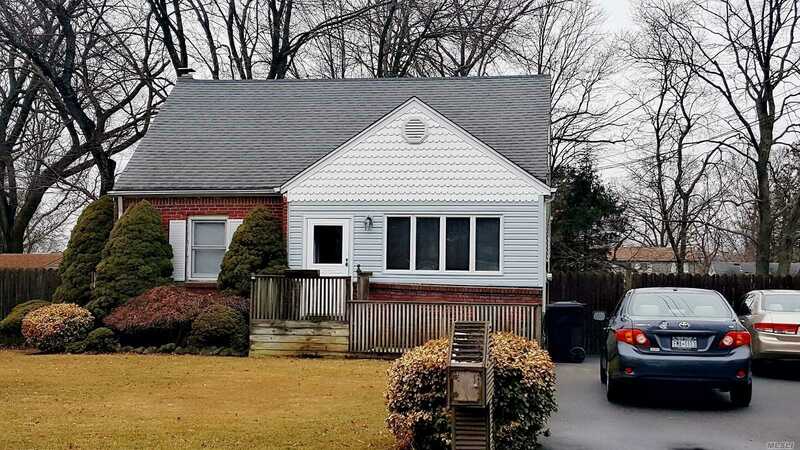 Looking For A Lovely Home In West Islip School District Under 400K? Look No Further... This Spotless 4 Bdr Home With Gas Cooking And A Fully Fenced In Yard Is Located On The Beautiful Cotter Street W/ A Full Basement And Attic For All Your Storage, Present Your Offers!